NIS America bringing over Atlus dungeon crawler. Etrian Odyssey IV: Legends of the Titan will hit Europe this summer, a season back from its original spring release, publisher NIS America has confirmed. 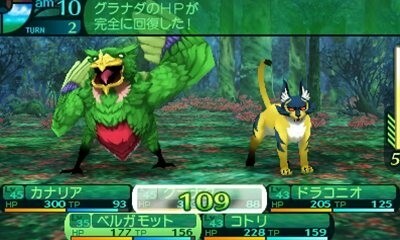 The Atlus-developed 3DS dungeon RPG will be available in physical and download versions. The game first debuted in Japan last July, and followed in the U.S. this February.